You want to look your best everyday, but one day when looking stunning is a priority is on your wedding day. 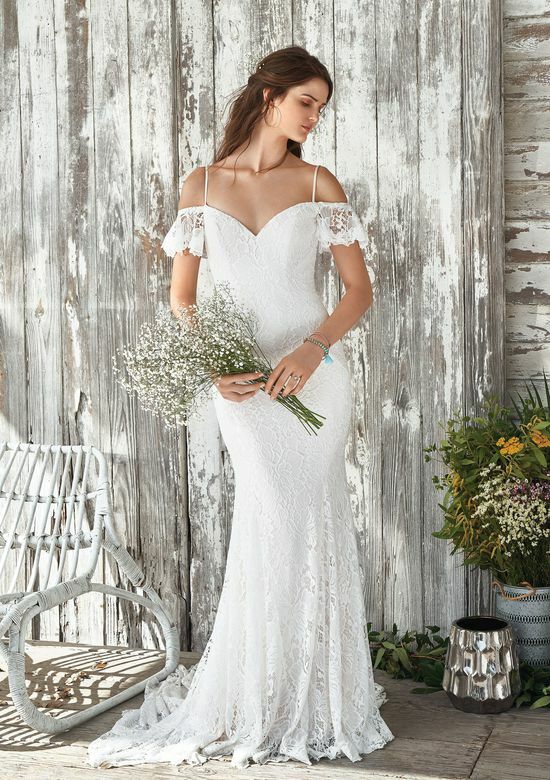 This is a day when you want to look and feel like the most beautiful bride in the world. You may have been dreaming about your wedding day glam look for years, therefore you will want to be sure that every detail is perfect. This means that you need not only find a beautiful wedding dress, but also the perfect bridal makeup look to match. 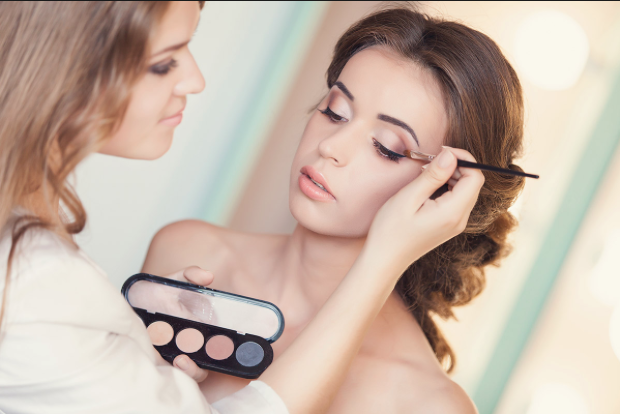 The makeup that you choose for your wedding should be stunning, but it should also be natural. 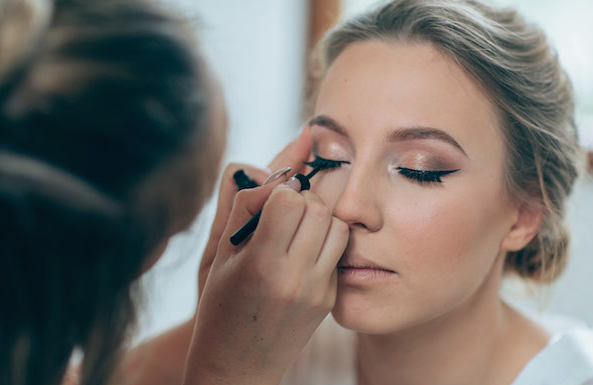 This means that you need to know about the top wedding makeup do’s and don’ts if you want the best look for your special day. The type of makeup products that you choose do matter. This means that you need to think about using makeup products that will offer long wear. 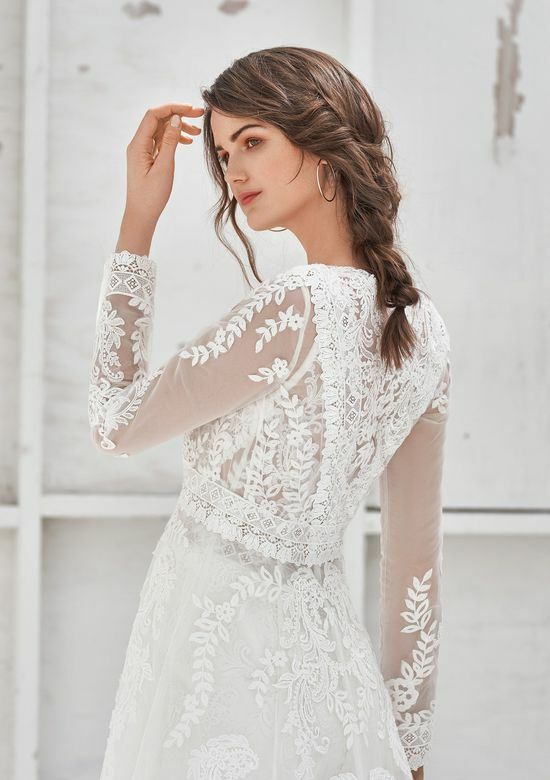 You want to look stunning as you walk down the aisle, but you also want to look your best during your reception. This means that if you are choosing to have a summer wedding with an outdoor ceremony, you need to make sure that you use oil free products. This will ensure that you are not overly shiny in photos. If you are going to have an outdoor wedding, make sure that you have plenty of blotting sheets handy to keep your makeup look flawless all day long even when you are out in the hot sun. You want to make sure that all of your flaws and blemishes are covered, but you do not want to have a cakey makeup look on your wedding day. This means that you need to use a foundation that offers great coverage without having to pack on the layers. 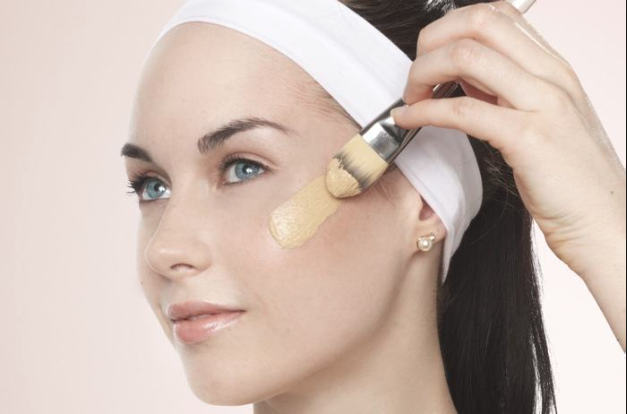 There are plenty of full coverage foundations on the market that will cover any flaws, and also make it look like you are wearing no foundation at all. It is always a good idea to invest in a high quality foundation for your wedding day that matches your skin tone perfectly. If you have a flawless foundation look, the rest of your makeup look will fall into place with ease. If you want to make sure that your makeup lasts, you do need to be sure that you use a primer. 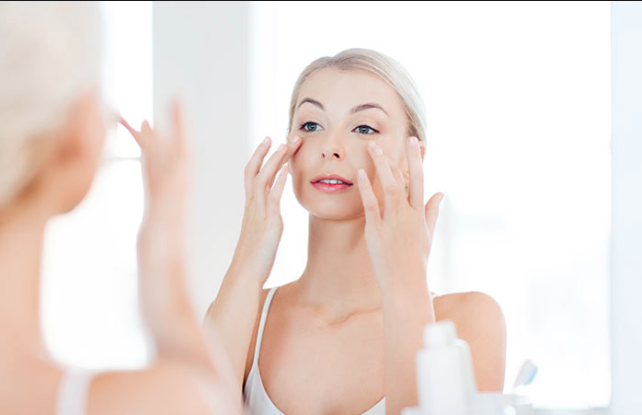 Primers can be a great way for you to hide your blemishes and make sure that your foundation lasts. An illuminating primer is the best option and you want to go with a primer that is light and one that offers highlighting potential. You might think that you bridal makeup look needs to be over the top and dramatic with a wing eye line, but this is not the case at all. You want your make up look to look as natural as possible. This means that you really want your natural beauty to shine through. Therefore using more natural tones and playing up only one feature is best. You might go with a bold lip or just a cat eye. Just make sure that you keep your makeup subtle and that the real you is what is visible to your groom. You want your guests to be able to recognize you and see your natural beauty for what it is, use makeup to enhance your best features. You do want to be sure that your brows look flawless on your special day. This means that you need to make sure that your brows are shaped in advance of your wedding. Your brows play a big role in how your makeup looks, which means that you need to give your brows the time and attention that they deserve. 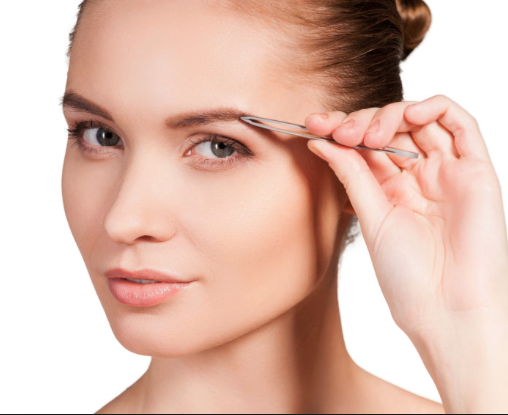 Your brows frame your eyes, so you want to be sure that your brows offer the most flattering shape possible. Give your brows a touch up before your wedding, but do not try any new brow shapes that will transform your look too much. You need to make sure that you practice your makeup look before your actual wedding day. This means that you need to have some sort of idea of the makeup look that you desire and know what makeup products you want to use beforehand. It is never a good idea to just wing your makeup look on the big day. You should always do a trial run so that you know what works and what should not be a part of your bridal makeup look. If your are planning those final touches to your wedding look do not hesitate to contact Fairytale Brides for expert wedding style advice.